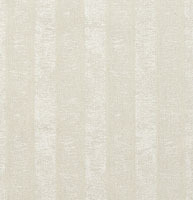 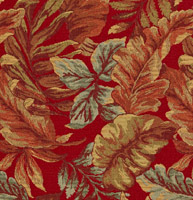 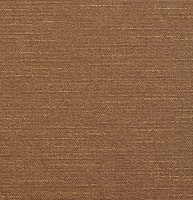 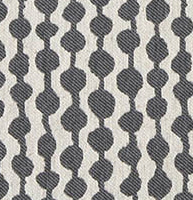 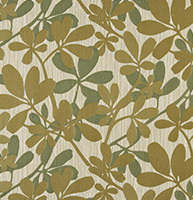 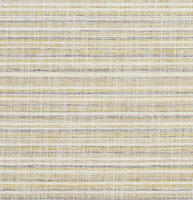 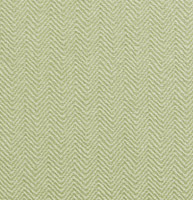 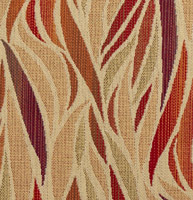 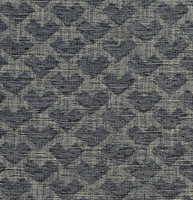 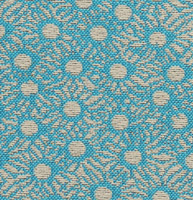 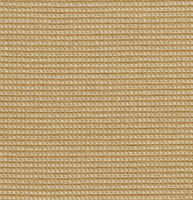 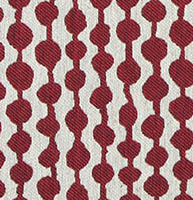 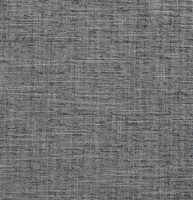 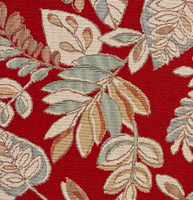 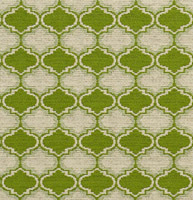 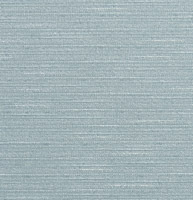 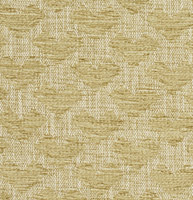 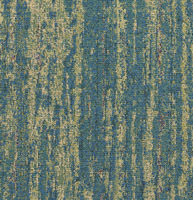 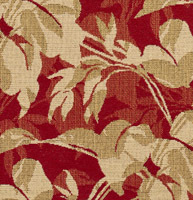 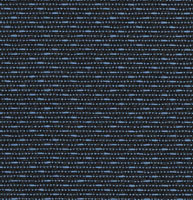 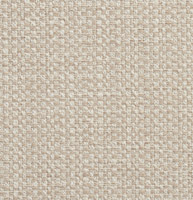 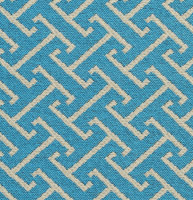 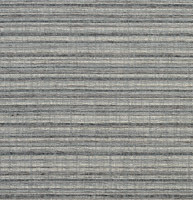 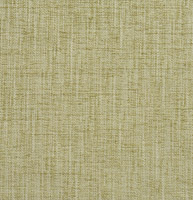 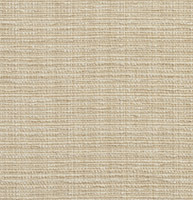 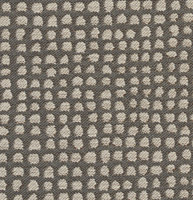 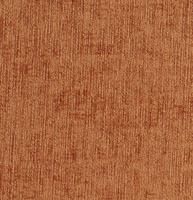 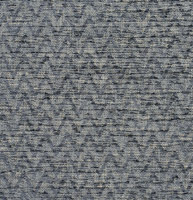 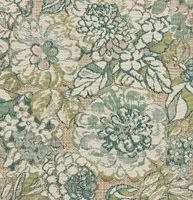 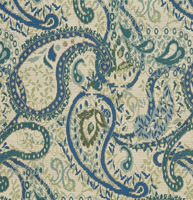 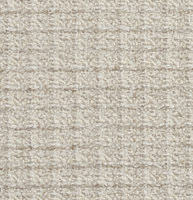 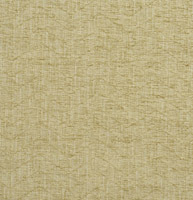 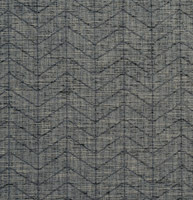 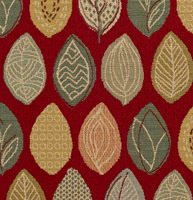 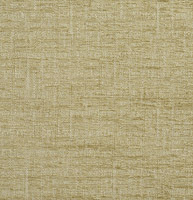 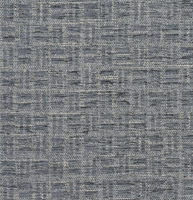 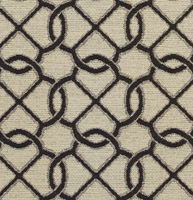 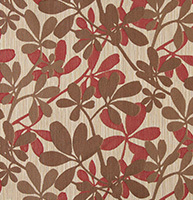 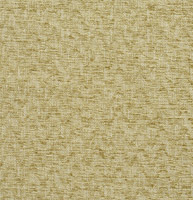 Palazzo&apos;s informal residential fabrics are great for rooms that have a casual environment. 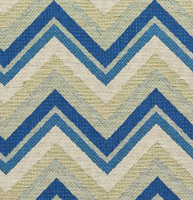 Striped fabrics, brightly colored fabrics, prints and tropical fabrics will improve the warmness of any room in your house. 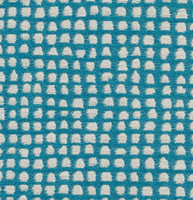 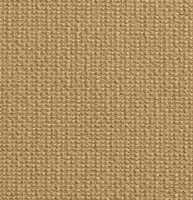 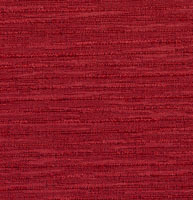 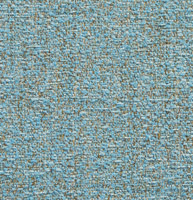 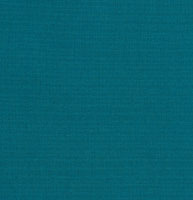 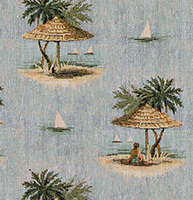 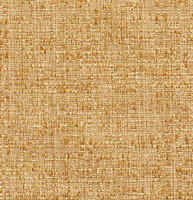 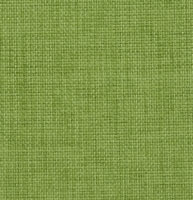 We have a large selection of informal residential fabrics, and don’t forget, we offer free samples.